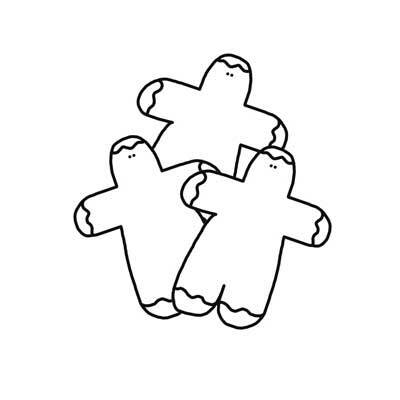 Check out these 3 gingerbread men together in one template. Free printable gingerbread template. Coloring, crafts, sewing, many winter uses for this Christmas outline.